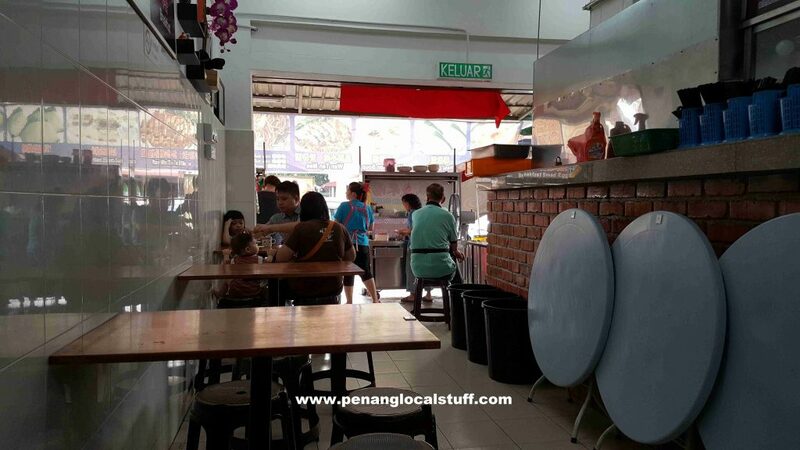 O & N Kopitiam (O & N Coffee Shop) in Lorong Delima 1, Taman Island Glades is an excellent place to have breakfast. The coffee shop is located on the row of shops beside Gembira Parade. 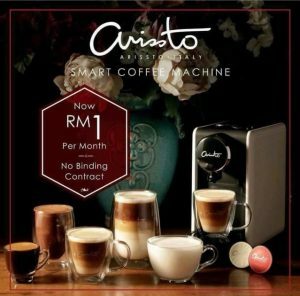 It used to be located at one of the shop houses in Lintang Delima 5 (near Genting Cafe and Suan Hin Mini Market), but moved to its current location recently (in 2017). 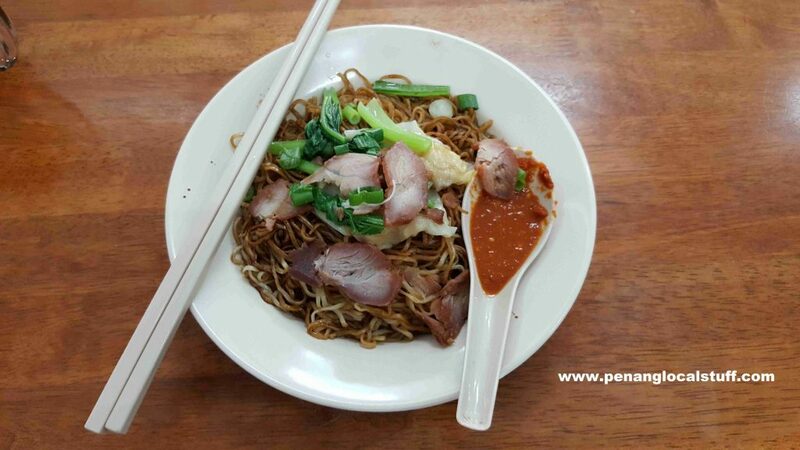 Most people come to O & N Kopitiam for the wan tan mee. It is one of the best in town. If you like spicy wan tan mee, you can request for sambal sauce (hot sauce made from chilli and shrimp paste) to be added. Apart from the wan tan mee, you can also get fried bihun/mee, nasi lemak, and curry puff at O & N Kopitiam. These are excellent as well. The fried bihun/mee is especially delicious when paired with the sambal belacan sauce. O & N Kopitiam is definitely a great place to have breakfast, if you live near Island Glades. Give it a try.